Looking for a Chicago air conditioning repair company? Then look no further than Around The Town HVAC. During the hot summer months the only way to keep yourself cool and comfortable is to have an air conditioner that is in good working order. Without it the heat and humidity can be so oppressive that it’s virtually unbearable. Unfortunately most people don’t think about the air conditioners until they something happens and they quit working. Air conditioners are machines, and like every other machine they need maintenance and repair work done to them on a regular basis. 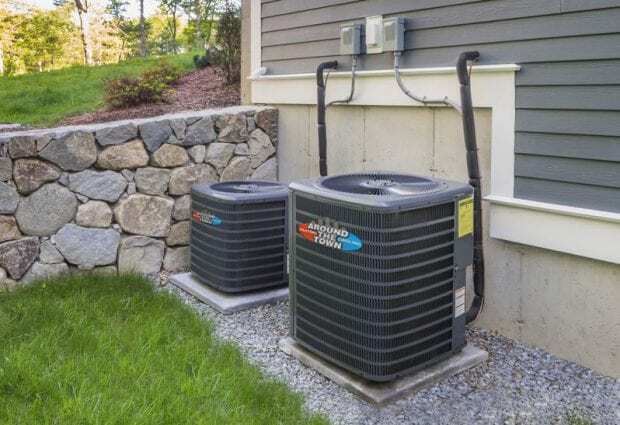 By being proactive and taking care of your air conditioner with regular maintenance and repairs you can help to ensure that it lasts a long time, and that it is there during the hot summer months when you really need it. If you need a New Air Conditioning System Installation Call or Contact us online. At Around The Town Heating And Cooling Inc. we are happy to provide our expert service to anyone that lives in or around the city of Chicago. Our highly trained team of experts can handle any job from basic maintenance to the installation of an entire new HVAC system. No matter what types of issues you are having with your air conditioner we can handle it and make sure that you don’t have to suffer through a long and hot summer. So if you are being proactive and want to avoid problems then give us a call today and schedule an appointment so we can come out and give your air conditioner a thorough inspection. If we find any problems we’ll let you know and come up with a plan to resolve them. 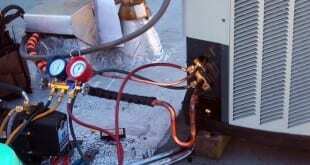 If you are in a more desperate situation and have had your air conditioner break down on you already then give us a call and we’ll get someone out to help you right away. At Around The Town HVAC we pride ourselves on providing our customers with excellent and timely service. 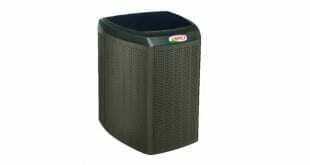 Air conditioning services and today`s consumers are more knowledgeable about central air conditioners due to the information the internet provides. This is a good thing because selling quality Air conditioning services with quality HVAC equipment becomes a less tenuous task because the majority of consumers are already informed about the air conditioning system they are in the market to purchase. At Around the Town Heating and Air conditioning we provide fast and friendly air conditioning services in Chicago and the surrounding suburbs of Chicago. We are willing to travel the distance so that you can have premier air conditioning services performed by our service technician and air conditioner installation crews. No air conditioning services too small or too big for our crews. If you need an air conditioner tune up, new central air conditioning system or an air conditioning repairs, no worries we’re here for you to provide these services to you at affordable pricing. 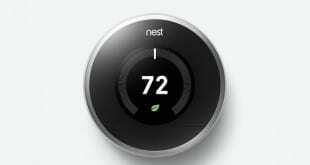 Air conditioning services in Chicago or anywhere for that fact are a service we enjoy. 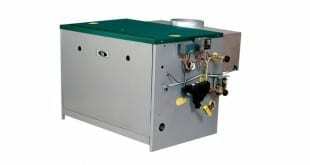 Especially with the challenges of the changing of the Refrigerant laws. 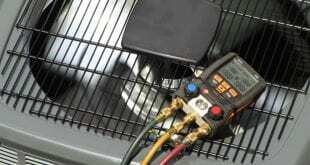 Many consumers still have R-22 Refrigerant in their central air conditioning systems. 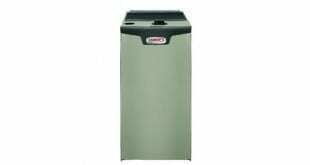 This presents a financial burden due to the extreme cost of r-22 Refrigerant. No worries though, there are many new drop in refrigerants coming to market and some already here for you to choose from. Although each air conditioning manufacture requires a certain type of drop in refrigerant to keep your existing warranties intact. 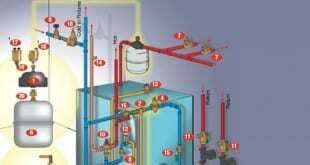 With the new drop in replacement refrigerants for R-22 there are procedures we need to follow. The initial cost to you may be a bit higher however it’s a long term solution. If you are in the market for air conditioning services, feel free to give us a call at 312-243-9896.